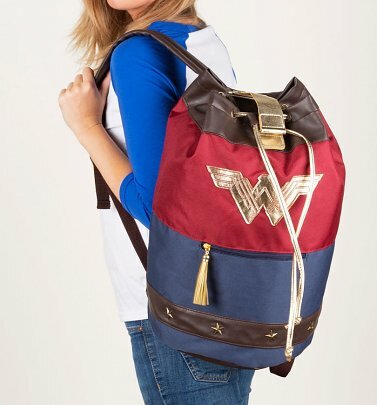 A one-of-a-kind combo of beauty, brains and brawn, it's no surprise that Wonder Woman is the most famous heroine in DC Comics - and possibly the world! 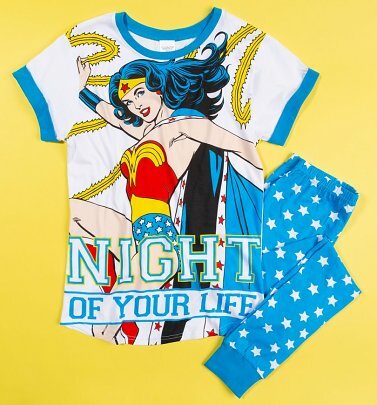 An Amazonian Warrior Princess, Wonder Woman makes her people known across the globe after army pilot Steve Trevor crashes on her secluded island paradise. 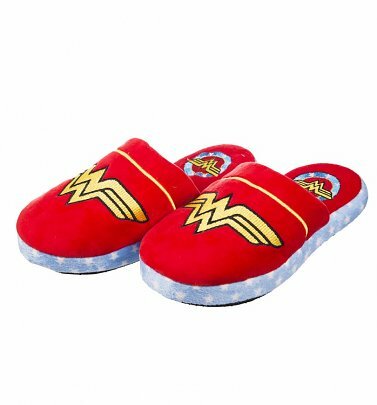 Trying to promote peace in the newly discovered world whilst dealing with her own warrior ways, Wonder Woman uses her superhuman strength and speed, bulletproof bracelets and her famous Golden Lasso of Truth to fight evil! 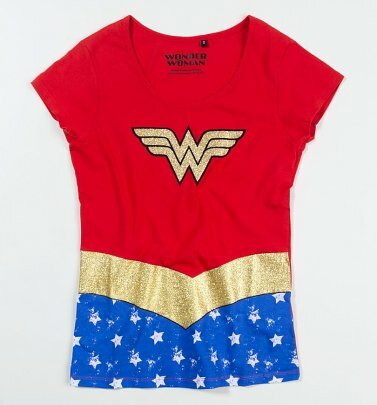 We can't wait for the new 2017 Wonder Woman movie, telling the origin story of how DC's POW-erful princess came to be! 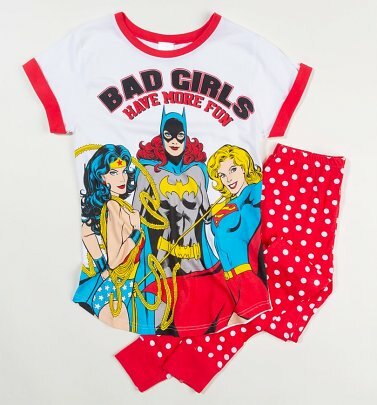 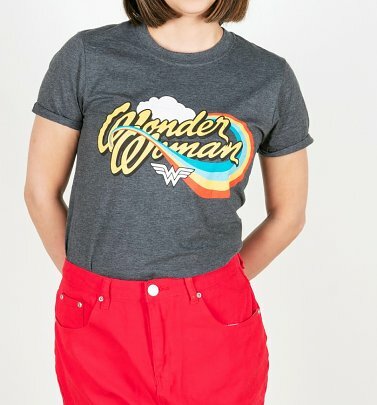 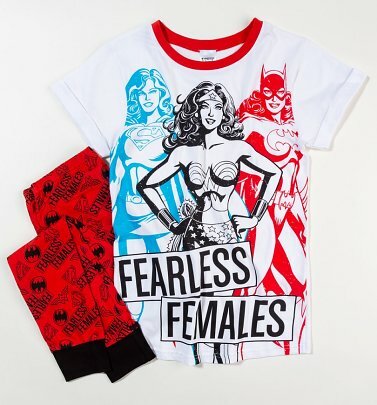 Get ready and turn heads with our Wonder Woman T-Shirts or get some classic POW factor with our classic red Wonder Woman T-Shirts featuring the iconic emblazoned logo. 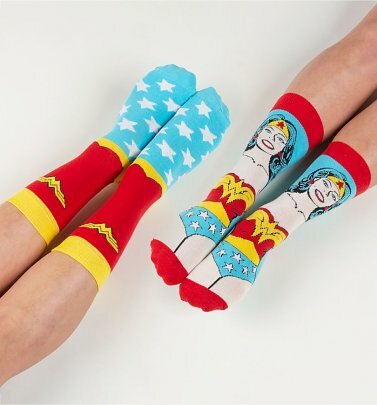 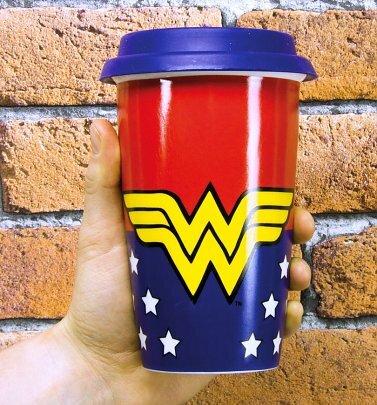 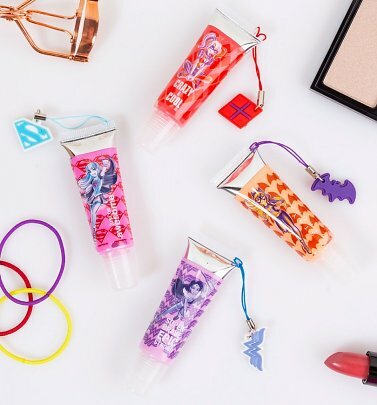 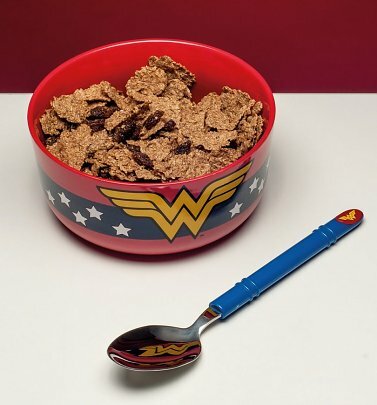 Boost your super powers with a healthy dose of caffeine in our Wonder Woman Mugs, add some superhero to your sock drawer or have people gazing at you in wonder with our Wonder Woman bags and accessories.